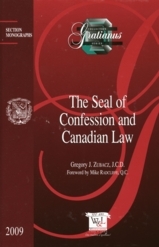 the Marriage Tribunals of Ottawa and Winnipeg. Liberation, Dom Mauro-Giuseppe Lepori, O.Cist. 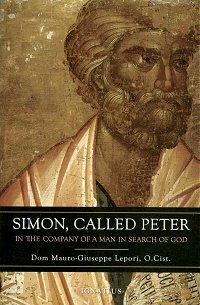 guidance, we realize that Peter’s life is a portrait of how God deals with men. was called to be from the first time Christ saw him. 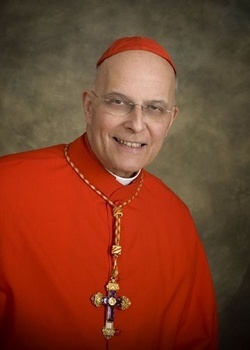 of Fribourg and as a layman was an active member of Communion and Liberation. into both French and German. Other works by Lepori include L’amato presente. An interview with Dom Mauro-Giuseppe at the Rimini Meeting. A brief essay by Dom Mauro called “The Re-Creation Brought about by Christ,” published in Traces. 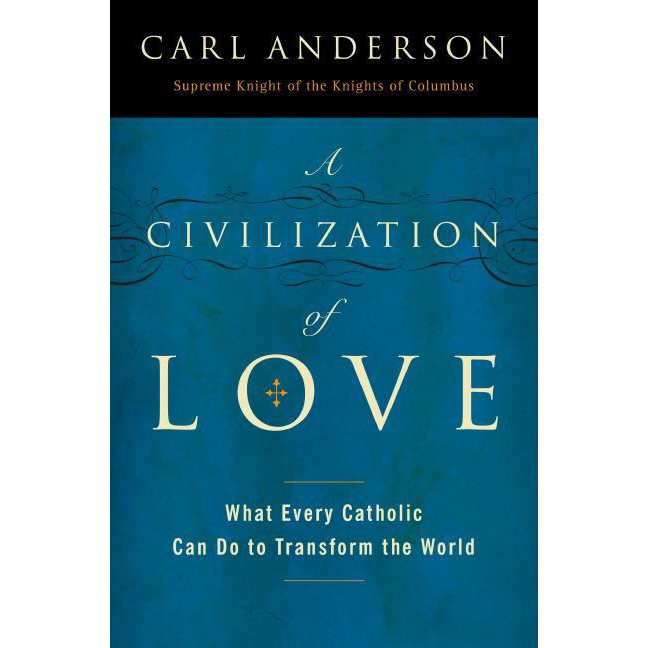 new edition, Una Civilta dell’Amore. I also recommend the book. dress or religious habits permitted. but also of all the peoples of the world. 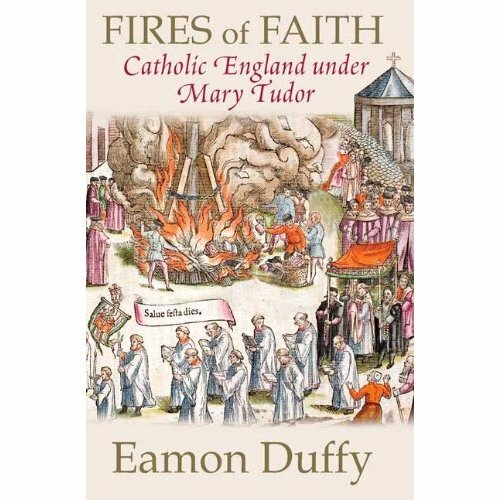 Stuart Chessman, the blogger at The Society of St. Hugh of Cluny recently gave his musings of Eamon Duffy’s newest work, Fires of faith: Catholic England under Mary Tudor (New Haven: Yale University Press, 2009). Professor Duffy was at Yale this past week to present the Bainton Lecture on his work. 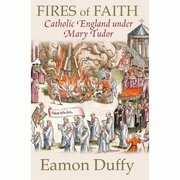 While I have not read the book, I am always intrigued by Duffy’s perspective: it tends to be strikingly real and on-the-mark. Even Chessman’s review has drawn me closer in getting the book.You?